On the 6th March 2019 the Kwaito star Mandla “Mampintsha” Maphumulo appeared at the Pinetown Magistrate court for assaulting his girlfriend Babes Wodumo, though he claimed that it was all in self-defence. It alleged that the musso, Mampintsha, was also on the verge of laying counter assault charges against Babes Wodumo. Trying to analyse the meaning of her name it was discovered that it means “a popular girl”, perhaps that is why she is making the headlines. 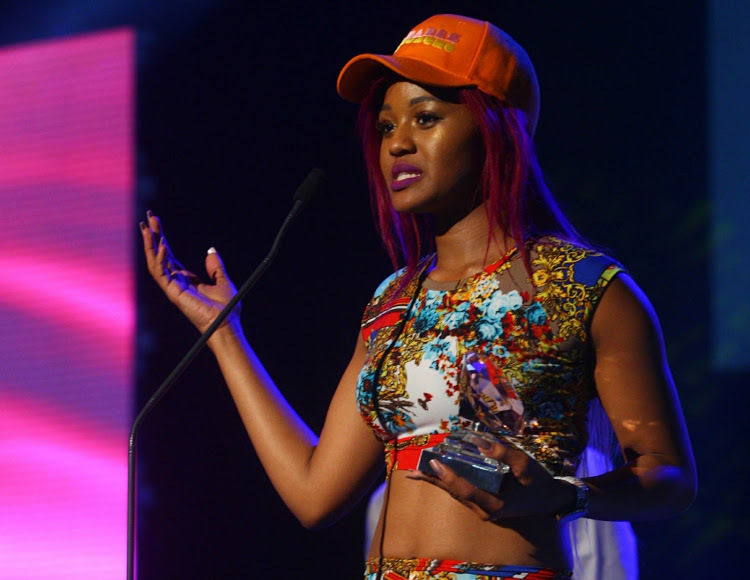 On the other hand, Babes Wodumo, real name Bongekile Simelane, was set to appear alongside Nondumiso and artist Thobeka “Tipcee” Ndaba, after an unknown woman laid common assault charges against them at the Umbilo police station in March. This alleged incident which happened within a short spate of time caution us about the lifestyles popular people are living. 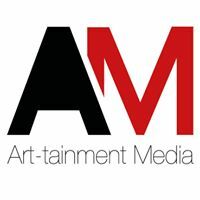 The public learn and imitate artists’ lifestyles, and as such we expecting them to uphold good morals if they are to influence their followers positively. It is important to think about the consequences of our actions, especially when we are always on the public domain. It is hardly a month after been abused and made to appear on the news, now she is on it again!! !Maybe our celebrities need to be taught the skills on self management!! !